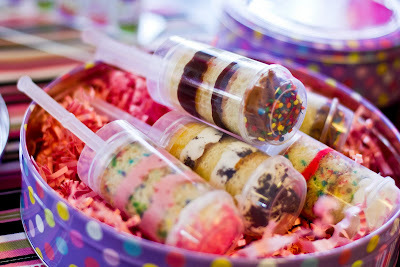 A couple of weeks ago the fab Dawn of Not Just A Mommy, shared these awesome party goodies and I had to check them out. I haven't seen much of them and I was so intrigued, that I placed an order for my very own Push Pop containers! What a neat way to display a treat at your next party! I ordered mine from Cupkates Event Design on Etsy. You have to check out her shop! I can't wait to see them and definitely can't wait to use them at Nate's birthday party. Check out what some have done with these cool containers! Those look awesome! I might have to grab me some as well! Thanks for sharing! 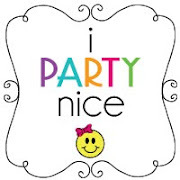 Oh man, now I REALLY need to get some, I'm trying to figure out which party I would use them for! Thanks for the shout-out! Those look super neat.. I would love to use those. Have done a wonderful job. Nice blog on push pop containers. 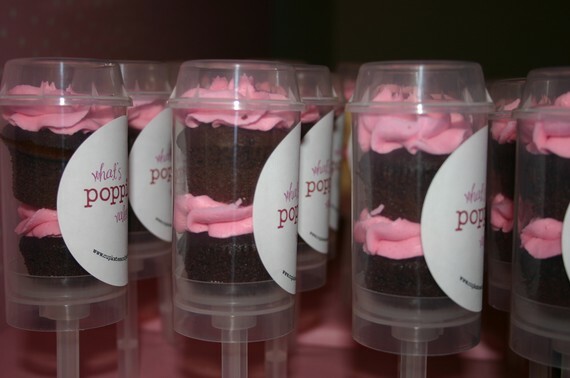 I saw that the cake decorating company has just started with cake push pops, they have come up with kits containing wrappers and stick on gems. The look really great too.